It’s well known that in 2017, the U.S. smartphone market is saturated and led by powerhouses such as Apple and Samsung. iOS and Android rule the markets with even popular pre-smartphone era manufacturers such as Blackberry adopting Android. The introduction of another smartphone is nothing new but what if the new phone was made by the creator of Android? The Essential Phone is just that. Founder and CEO, Andy Rubin announced the new phone at Code Conference 2017. 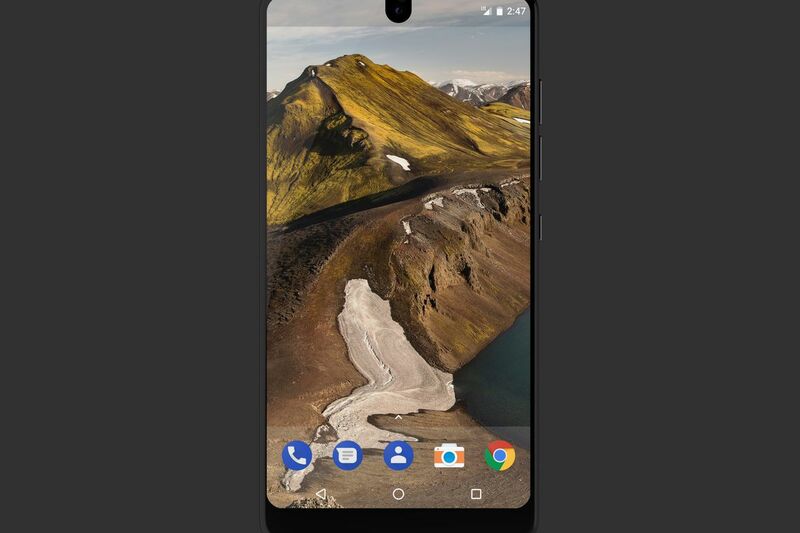 We here at Seamgen are always excited by up and coming tech so keep reading to find out the essentials of the Essential Phone. The Essential is not Rubin’s first take on a smartphone. That accomplishment would take us back to his time as CEO of Danger where he created the Sidekick. Rubin would then go on to start a company called Android, which was then acquired by Google. Coming full circle, Rubin is at it again with his company, Essential Products. and the company’s approach to technology is what makes it stand out. At first glance, the specs are what you expect with a flagship in 2017. What truly differentiates the essential phone from every other smartphone is the storage option at its given price point. 128GB is the only option available and the phone is competitively priced at $699. In contrast, phones with screen sizes in the same range such as the Pixel XL and Apple 7 Plus have 128gb options at $869. Specs are great, but the design language of the Essential Phone sets it apart from competitors. The era of large bezels is slowly coming to an end as screens are quite literally, being pushed to the edge. The essential phone is no different. Save for the front-facing camera up top, the display is nearly edge to edge, minus the small bezel at the bottom. 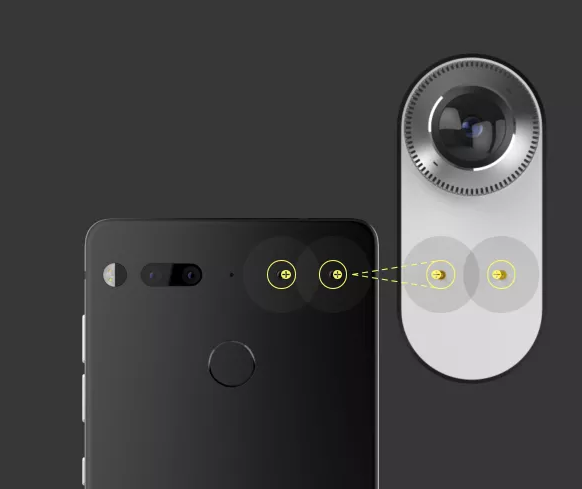 What does set the essential phone apart from other phones though is how the front-facing camera is in the center and the display wraps around it rather than being cut off. There’s a reason titanium is used to build rockets and replace bones. Unlike aluminum which is what most phones are made of, titanium doesn’t scratch, dent, or bend. * That’s why you won’t find an area for phone cases on our site. We believe titanium is the perfect material to create one of the most essential things in our lives – one we all sometimes drop. *Titanium is harder, stronger and more resilient than aluminum. Keeping with the times, the essential phone consists of a USB-C port on the bottom for fast charging and no headphone jack. Wireless charging is an option that is not always marketed but the essential phone is joined by you guessed it, an essential dock. This allows the phone to be charged through the magnetic connectors on the back. The magnetic connector is not only for charging though. The connector also comes with wireless data transfer to keep the phone dongle free, and up to date. If you look at a 360 camera, it’s completely different from a conventional one, in that it captures the entire world around the user. It is an immersive experience that puts the viewer in the center of action and fundamentally changes how we take a picture. You no longer aim your camera, because you get everything in every shot. 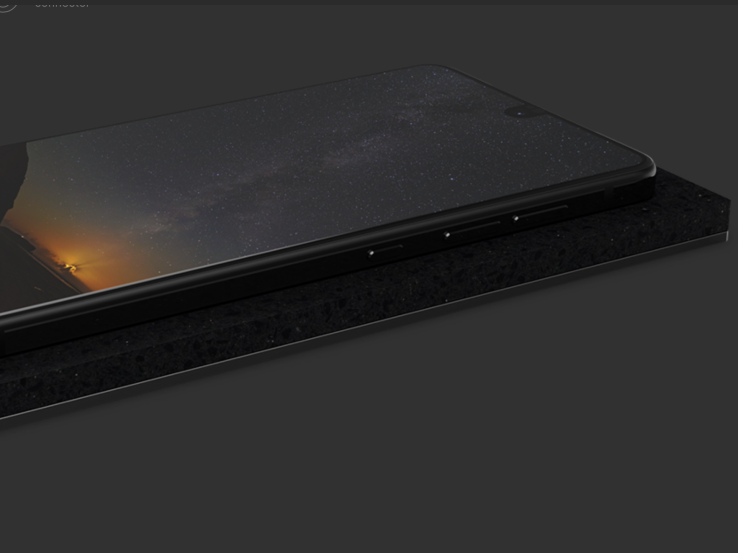 The Essential Phone consists of some bold design choices and development, consisting of features not found in mainstream flagships. This is not only to make the phone more unique but also because it is not necessarily competing with flagships. While Apple and Samsung make phones for the masses, Essential Products are for those willing to invest in their ecosystem which reflects their company’s philosophy. We hope you enjoyed our brief coverage of the Essential Phone. Need some more tech trend articles in your life? We got you covered.